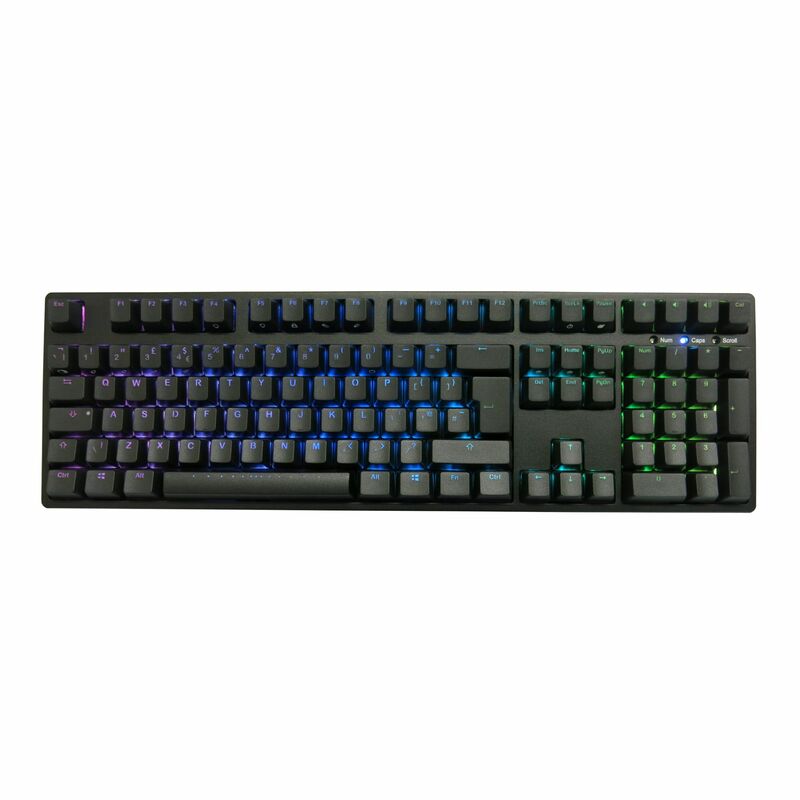 Every single key can be assigned with a unique backlighting colour. 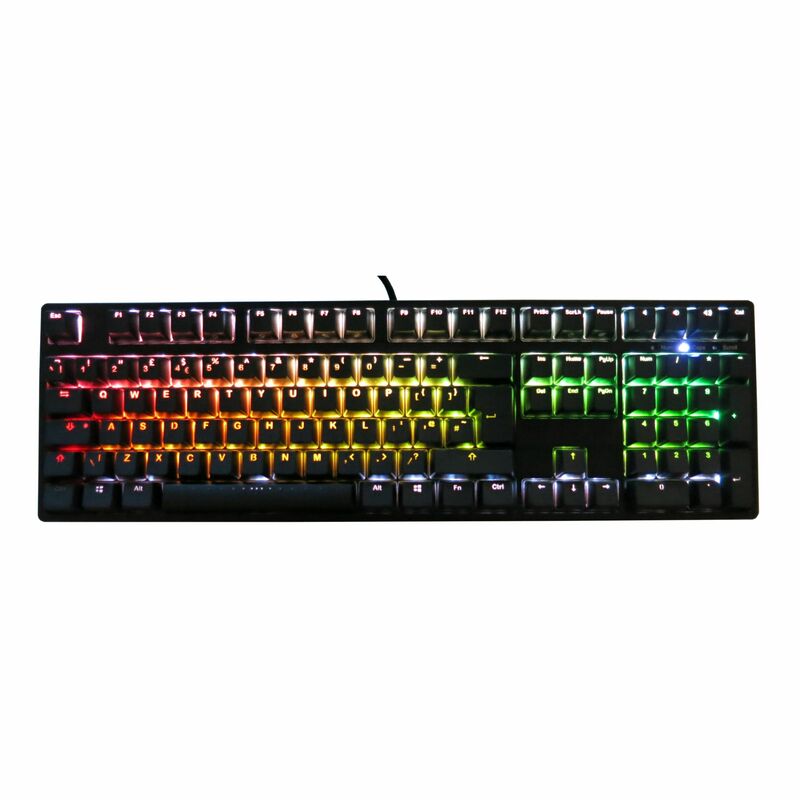 This gives you key binding opportunities that you've never experienced before with a mechanical keyboard. 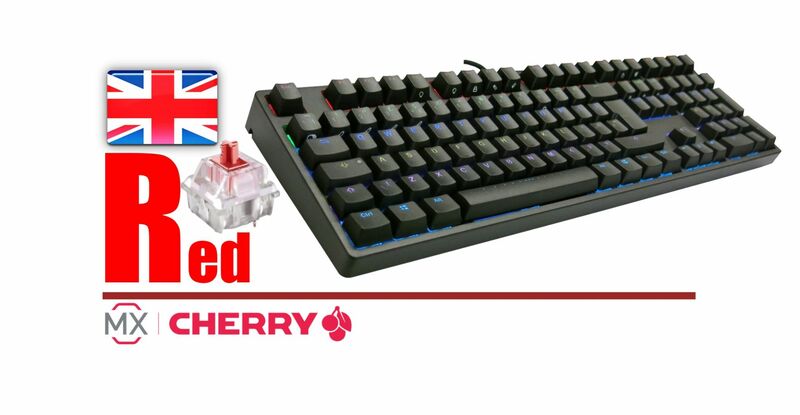 For reliability and consistency, there's no substitute for Cherry MX Mechanical key switches.The F-Series uses Cherry MX switches for super-fast actuation time and smooth, linear key response for ultra-fast double and triple taps without the audible click. Available in Black, Brown, Blue and Red. Built-in storage lets you set up the macros and backlighting preferences of your keyboard once, and take it anywhere. 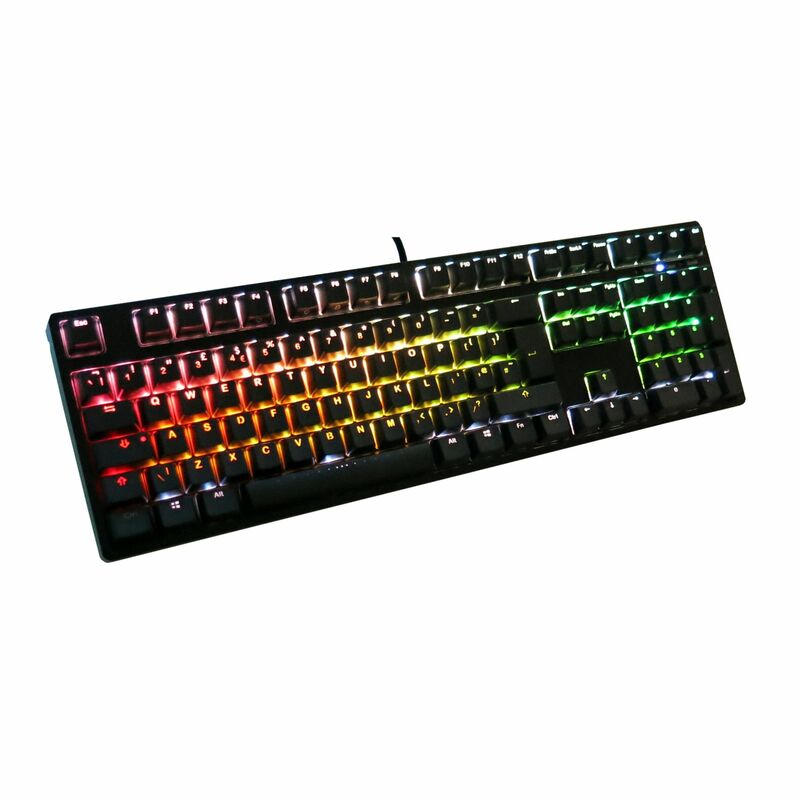 Program the LED colour on different keys.The keyboard also features 3 Built-In preset layouts, QWERTY, DVORAK and COLEMAK. 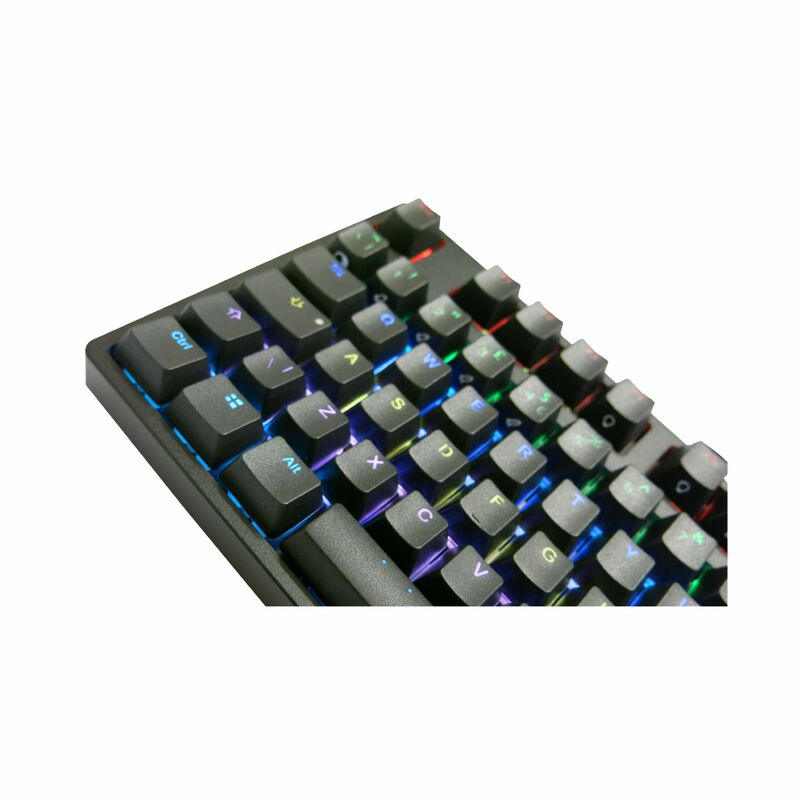 The case is very simplistic and streamlined and the ergonomic key shapes are designed to provide a comfortable typing experience even during long gaming sessions.